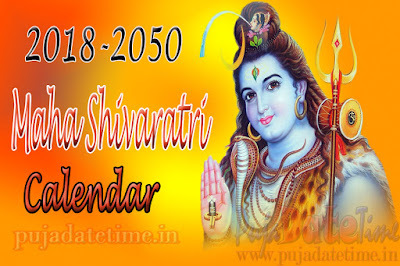 According to Wikipedia: Maha Shivaratri is a Hindu festival celebrated annually in honour of the god Shiva. There is a Shivaratri in every lunary month on its 13th night /14th day, but once a year in late winter (February/March) and before the arrival of spring, marks Maha Shivaratri which means "the Great Night of Shiva". It is a major festival in Hinduism, but one that is solemn and marks a remembrance of "overcoming darkness and ignorance" in life and the world. It is observed by remembering Shiva and chanting prayers, fasting, doing Yoga and meditating on ethics and virtues such as self-restraint, honesty, noninjury to others, forgiveness and the discovery of Shiva. The ardent devotees keep awake all night. Others visit one of the Shiva temples or go on pilgrimage to Jyotirlingams. 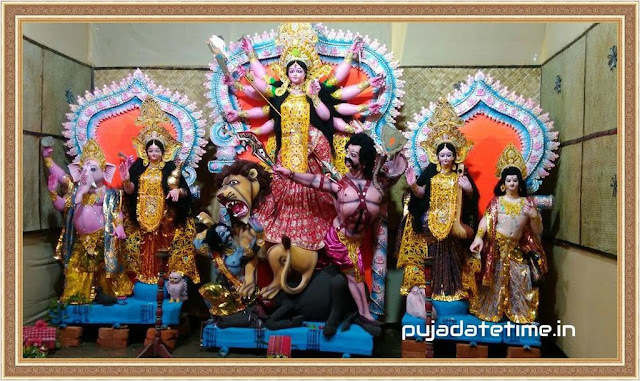 This is an ancient Hindu festival whose origin date is unknown.